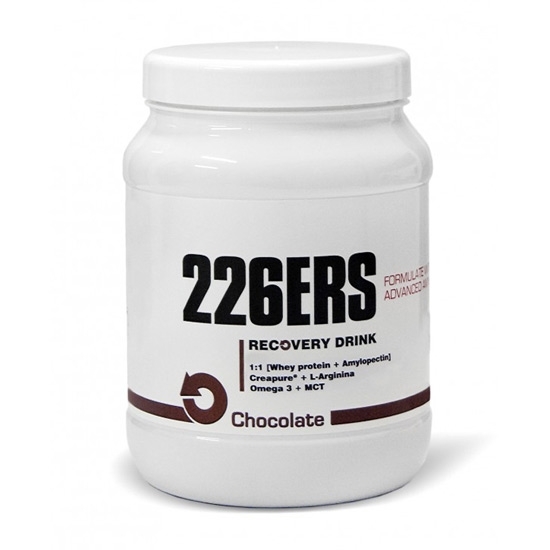 The Chocolate flavor Recovery Drink helps us to a recovery of 100% thanks to it containing approximately 50% protein. 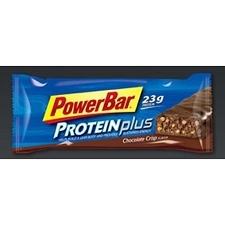 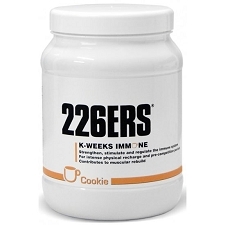 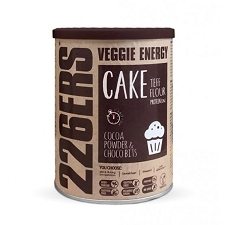 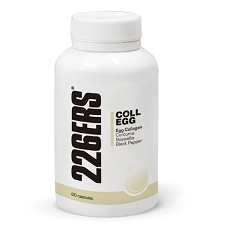 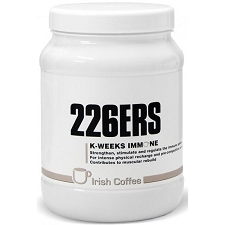 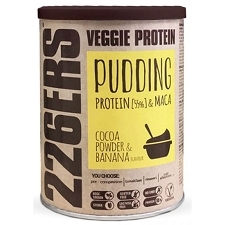 It adds ultra-filtered milk whey proteins, amilopectin, Omega 3 and L−arginine. 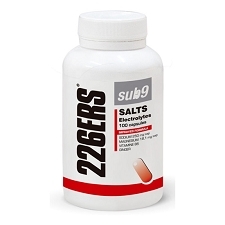 The latter functions as a vasodilator when converted to nitric oxide. 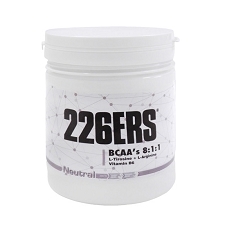 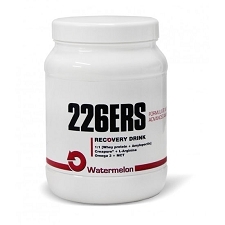 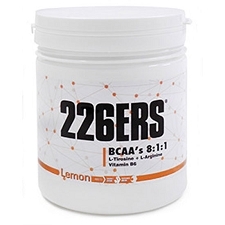 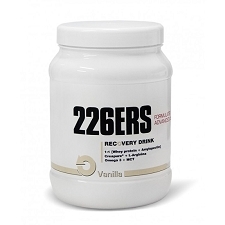 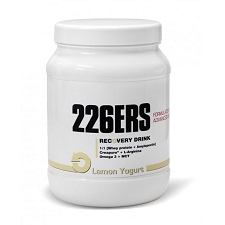 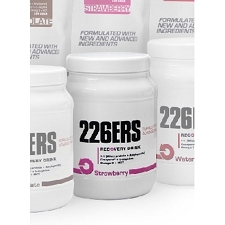 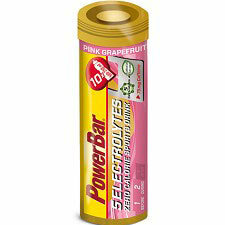 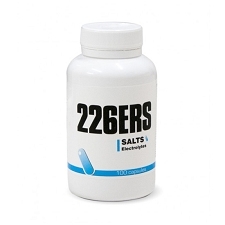 In addition to Creatine that helps reduce recovery time and loss of muscle mass. Pour 4 measures of product, with the dispenser included inside, (4,x12.5g = 50g) in 500 ml of water or milk and shake. 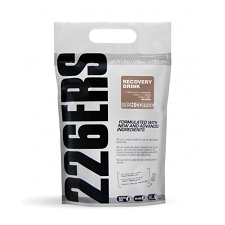 Customer Opinions "Recovery Drink 0.5 Kg"